Taylor Swift has a new music video that will debut on Monday. MORE than three months after gifting us with the celeb-packed “Bad Blood” video at the Billboard Music Awards, another Taylor Swift production is on its way. The pop star teased her newest music video, “Wildest Dreams,” on Twitter Sunday night with a 15-second mashup of clips from the vid. While the full-length version hasn’t yet been viewed, here are six things we know about it thus far. 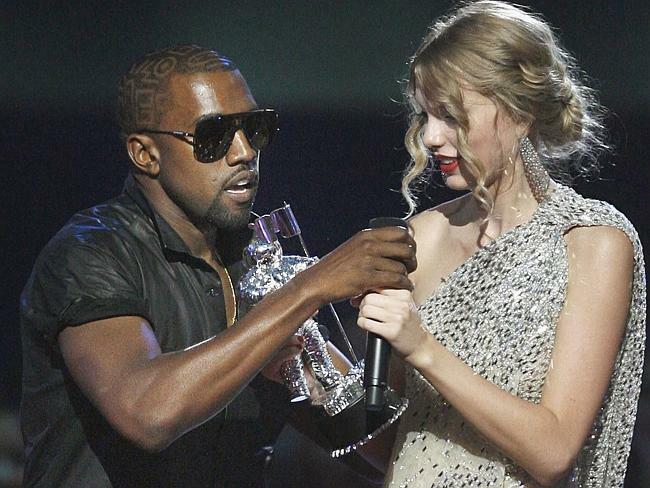 Kanye West takes the microphone from singer Taylor Swift as she accepts the “Best Female Video” award during the MTV Video Music Awards in 2009. Taylor is a savvy businesswoman, and after seeing how successful debuting “Bad Blood” at the Billboard Music Awards was, it’s no doubt she decided to re-create the magic. Her new video will air on MTV during the Video Music Awards preshow on Sunday, Aug. 30. Scott Eastwood in an ad for Davidoff Cool Water. 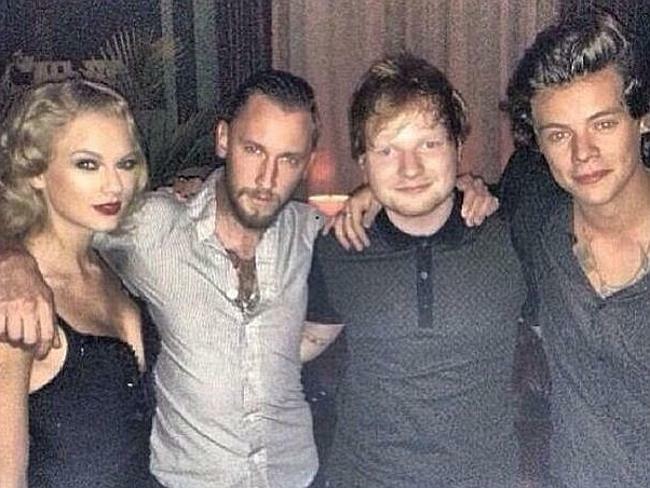 Taylor Swift (left) with Harry Styles (right). Relationships-gone-bad is standard fodder for Swift songs, and “Wildest Dreams” is no different. Memories of a once-happy couple are rife in the pop star’s song, which borders on the edge of “Fifty Shades”-worthy lyrics with the lines, “No one has to know what we do/His hands are in my hair/His clothes are in my room.” No wonder Styles is such a ladies’ man. G. Musterhausen is an alias for Kahn. 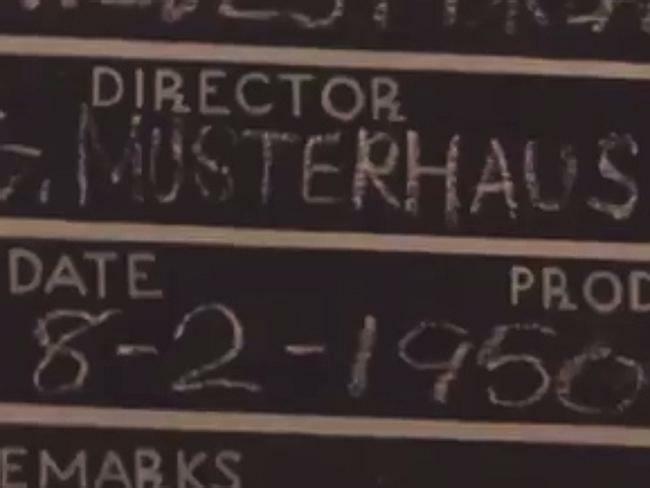 Swift’s quick clip includes a movie clapper with the name G. Musterhausen under the “Director” credit. That name, though, is just an alias — director Joseph Kahn outed himself on Twitter Monday after the rumour mill went wild. Swift is no stranger to Kahn’s work — he directed the “Blank Space” music video as well. Some of his other credits include Backstreet Boys’ “Everybody (Backstreet’s Back),” Brandy and Monica’s “The Boy is Mine,” Sugar Ray’s “Someday,” Destiny’s Child’s “Say My Name” and “Jumpin’ Jumpin’,” Enrique Iglesias’ “Hero,” Katy Perry’s “Waking Up in Vegas,” and Eminem and Rihanna’s “Love the Way You Lie.” Pretty impressive, no? 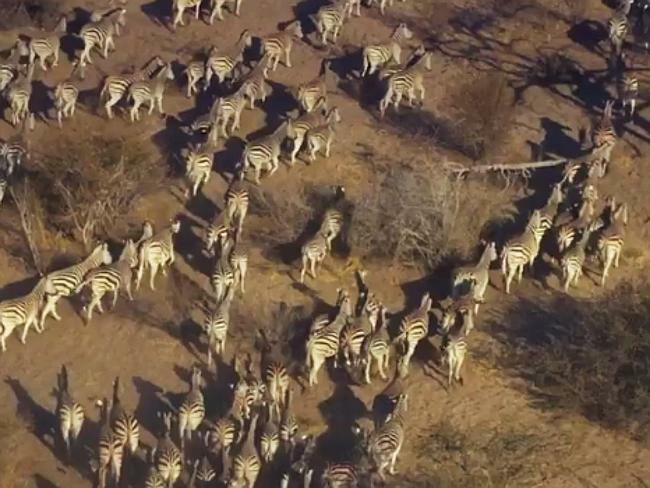 Zebras run rampant in the music video teaser. As if Kahn’s major truth bomb weren’t enough, we got the impression “Wildest Dreams” was set on the continent from all the shots of zebras running through the tundra. 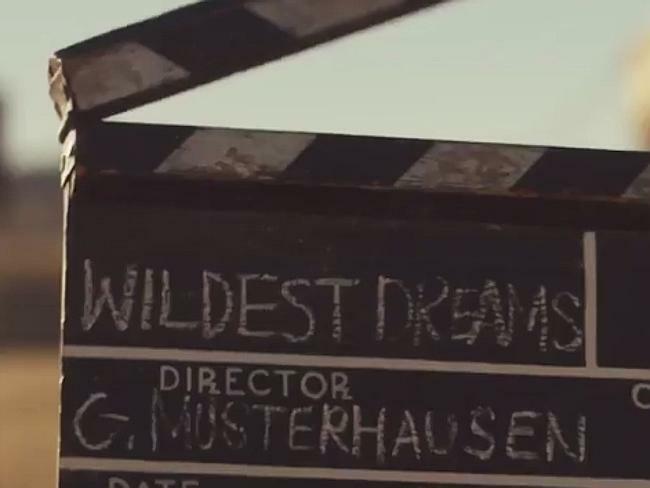 “Wildest Dreams,” wild animals — get it? August 2, 1950, to be exact. Another hint from the same movie clapper includes the date 8-2-1950, an era not yet conquered by Swift, who most recently portrayed a dystopian future in “Bad Blood.” Will the singer be able to adapt to such a different time period? 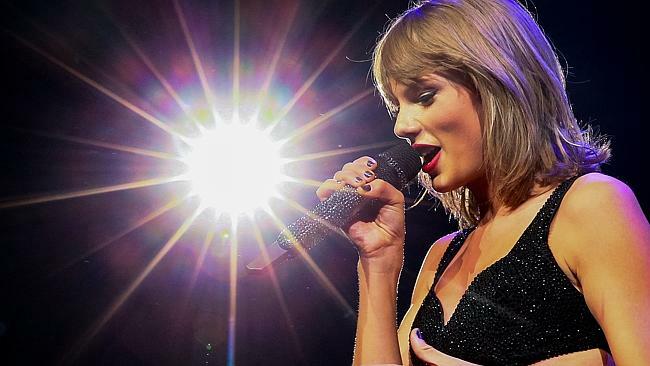 Known for her catchy lyrics and heartwarming smile, Taylor Swift has exploded on the music scene, breaking all boundaries between pop and country genres. But Swift wasn’t always a global superstar. Growing up on a Christmas tree farm in Pennsylvania, she was a long way from the life she leads now-complete with sold-out tours, hit songs and high-profile romances. Learn how her songwriting helped her cope with her teenage troubles and get all the details on her past loves including Joe Jonas, Jake Gyllenhaal and John Mayer. Watch as Swift explores her musical talents and pens some of the decade’s most popular albums in this up-close-and-personal look at America s sweetheart.